The International Olympic Committee (IOC) and fast-food giant McDonald's have announced that their worldwide partnership will be ending with immediate effect. McDonald's has been a sponsor of every Olympics since the Winter Games at Innsbruck in 1976. They were a founding member of The Olympic Programme (TOP) when it was launched in 1985, a scheme giving them exclusive global marketing rights and opportunities in their category. McDonald's had extended its sponsorship with the IOC in 2012 for a further eight years in a deal worth $100 million (£78.2 million/€89.5 million). But the partnership will now end immediately. McDonald’s will, however, continue to sponsor the 2018 Winter Olympics in Pyeongchang next February with domestic marketing rights in South Korea only. The IOC claims it has no immediate plans to appoint a direct replacement in the retail food operations sponsorship category. Instead, the organisation said it "will review the category in the broader context of existing Olympic marketing programmes". Financial terms of the separation, agreed by all parties, will remain confidential. Both parties claimed that the move was a mutual decision in a statement today, but the loss of one of the world's most recognisable companies will definitely raise question marks in Olympic circles. "The IOC's sponsorship strategy is aimed at delivering long-term partnerships that help the Olympic Movement achieve the objectives set out in Olympic Agenda 2020, our strategic road-map for the future," Timo Lumme, managing director of the IOC's television and marketing services, said. "This strategy is exemplified by the recent announcement of long-term, ground-breaking agreements with new and existing global partners." Lumme added: "In today’s rapidly evolving business landscape, we understand that McDonald’s is looking to focus on different business priorities. 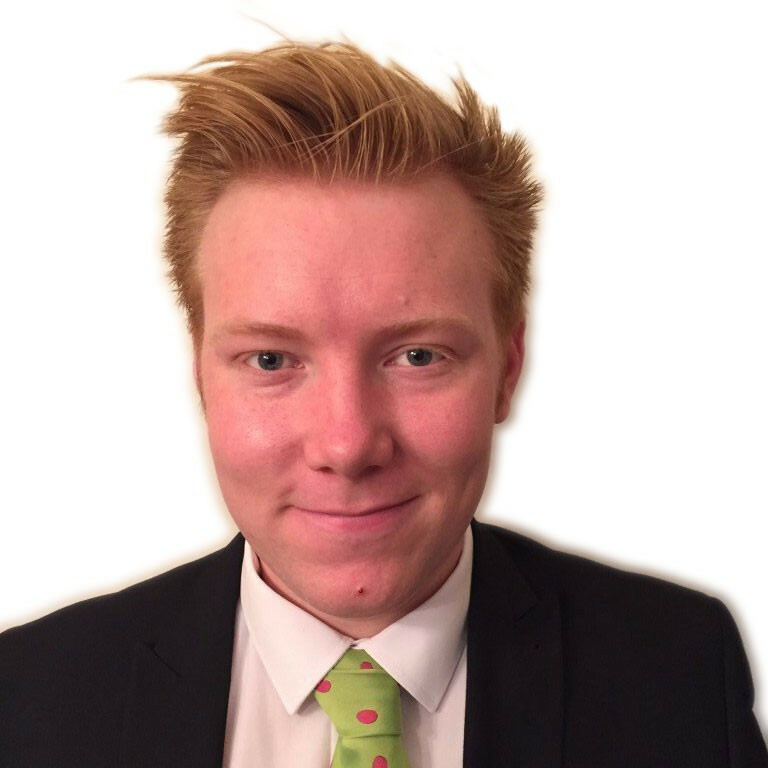 "For these reasons, we have mutually agreed with McDonald’s to part ways. "I would like to thank our friends at McDonald's on behalf of the IOC for the commitment the company has shown to the Olympic Movement over many decades." The global fast food chain did not have a restaurant in the Main Press Centre at the Rio 2016 Olympic Games but did have one in the International Zone of the Olympic Village, as well as at 33 other locations. 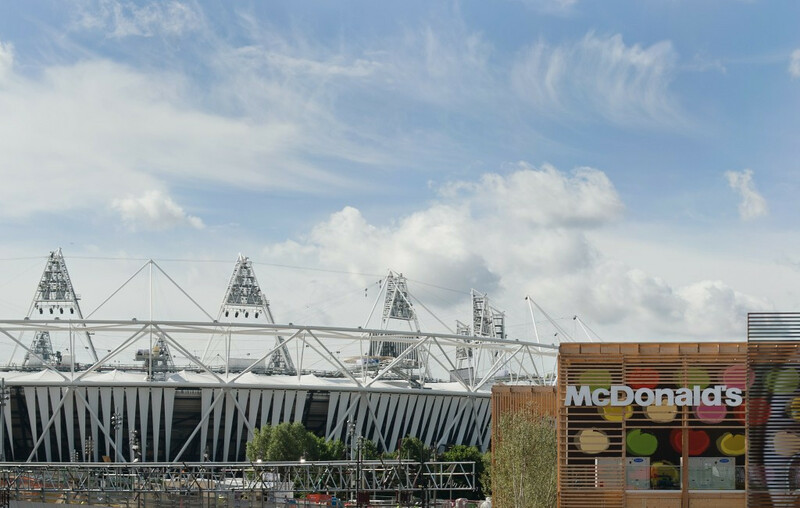 In 2012 McDonald's opened their biggest ever restaurant on the Queen Elizabeth Olympic Park in London. The 3,000 square-metre restaurant was one of four McDonald's restaurants in the Olympic Park and stretched over two floors, had 1,500 seats and employed around 500 staff for the Games. The news takes the number of TOP sponsors to 12. These are Alibaba, Dow, Panasonic, P&G, Coca Cola, Samsung, Atos, General Electric, Visa, Omega, Toyota and Bridgestone. "As part of our global growth plan, we are reconsidering all aspects of our business and have made this decision in cooperation with the IOC to focus on different priorities," McDonald's global chief marketing officer Silvia Lagnado said. "We have been proud to support the Olympic Movement, and we thank our customers and staff, the spectators, athletes and officials, as well as the IOC and local Olympics Games organising committees, for all of their support over the years."